We want a "New Dawn" for claimants of District Six- Ajam - SABC News - Breaking news, special reports, world, business, sport coverage of all South African current events. Africa's news leader. The area was declared a Whites only area under the apartheid government's Group Areas. The Chairperson of the District Six Working Committee in Cape Town, Shahied Ajam, says they remain concerned about the delay in granting restitution to claimants who were forcibly removed from the area under apartheid laws in 1966. Ajam was talking during the 53rd commemoration of the forced removals at a ceremony held at the Castle of Good Hope. He says they also want a “New Dawn” for the claimants of District Six. 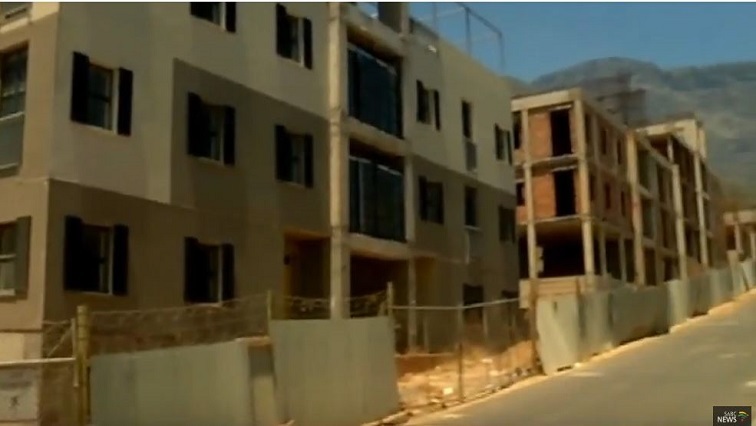 Ajam says there are only 134 families who are back in the area after the first and the second phase of development, while thousands were removed in the 60s. Government representatives and land claimants have come together to mark the day and to pave the way forward for those still waiting for their claims. Act on the 11th of February 1966, sparking the forced removals of over 60 000 people. The commemoration is hosted by the District Six Working Committee, which represents about 3500 claimants. The organisation recently won a court bid to compel government to produce a development plan for the area within 3 months. This entry was posted on 11 Feb 2019,09:42PM at 9:42 PM and is filed under South Africa. You can follow any responses to this entry through the RSS 2.0 feed. Both comments and pings are currently closed.